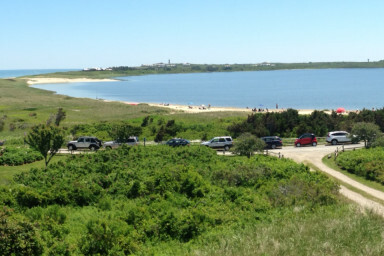 Nantucket Retreats - The perfect summer vacation on Nantucket! 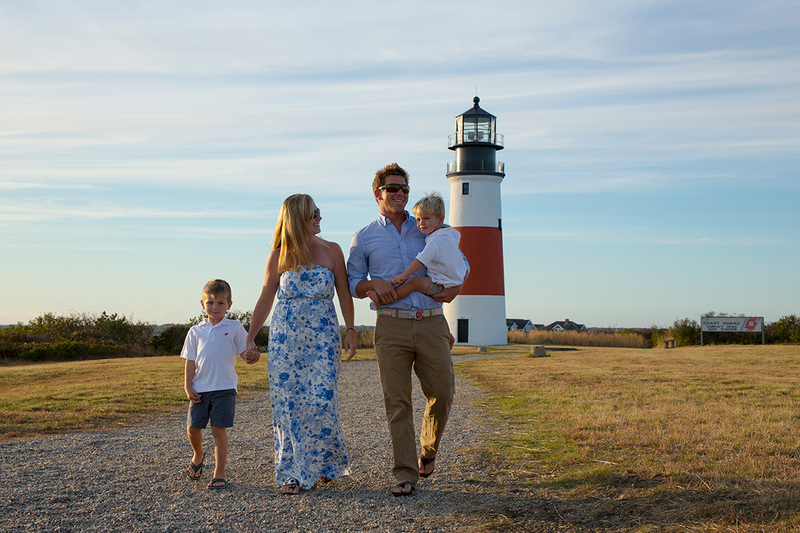 Nantucket isn't just a place, it's a way of life. Pristine and perfected — all of our homes are meticulously prepared before each family steps foot inside. As Nantucket’s premier full-service vacation rental management company, we pride ourselves on our property care professionals and Gold Service standards. No corner left unswept, no pillow left un-fluffed. We’ve hosted hundreds of family vacations since our inception in 2005, but we’ve made it our goal for every guest to feel as if they are our only guest. That means working tirelessly to match you with your perfect rental, and using our local knowledge and relationships to provide exceptional experiences. Our Guest Services team puts the focus on the most important aspect of your summer vacation: your family. Each and every one of our decisions is made with you in mind, from selecting luxury vacation rentals that suit your needs and personality to ensuring that every last detail of your stay is cared for. Terrific communication, support and a warm welcome. Place was immaculate. 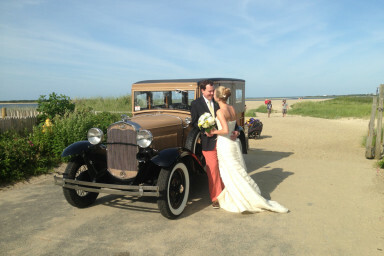 Kenan and Dama are so representative of the Nantucket Class, Warmth and Spirit! Great location. Designated parking a plus!